Home / Wireless Speaker Industry News / How does Bluetooth Technology Work? Smartphone, television, headphones, laptop, speakers, and other devices have a Bluetooth connection. For simple users, Bluetooth works by pairing two devices without having the need to attach any wires. You can even match two gadgets with Bluetooth at a sufficient distance unlike the infrared connection devices used back then. Bluetooth helps us share audio, photos, and other files easily from one device to another. It also helps us listen to music, send music to the speaker, play games with another person and more without wires cluttering around. But how does it work? For sure, it’s no magic trick. There’s explanation as to Bluetooth works the way it works. Bluetooth, technically, is a short-range wireless communication and uses radio waves that allow us to toss cables. 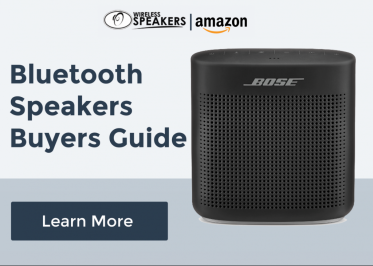 For this article, we’ll take a wireless speaker and a smartphone (audio source) with both having a Bluetooth connection as an example as to how Bluetooth works. A device with Bluetooth connectivity has software and hardware components. “Bluetooth operates in the unlicensed industrial, scientific and medical (ISM) band at 2.4 to 2.485GHz, using a spread spectrum, frequency hopping, full-duplex signal at a nominal rate of 1600 hops/sec”. The usual hopping pattern of 79 frequencies is in a pseudorandom order in the ISM band. Its communication between two Bluetooth devices is called a piconet, a network of devices. In wireless speakers, the phone’s Bluetooth connectivity sends signals to the wireless speaker in a way that it can immediately understand the message. It’s simple connection. In this scenario, the smartphone becomes the ‘master, ’ and the speaker becomes the ‘slave.’ The speaker acts out whatever action is done in the smartphone such as skipping tracks. When two devices are set to pair using Bluetooth, one of them becomes discoverable by the other device. In this case, the wireless speaker is discoverable by the phone. Once your phone has found the speaker, it’ll appear on your scanned devices. You can choose to connect with that device. Once they’re paired, they’ll immediately know how to connect based on their unique address inside their respective signals. Always remember that Bluetooth can only cover a short range of distance. 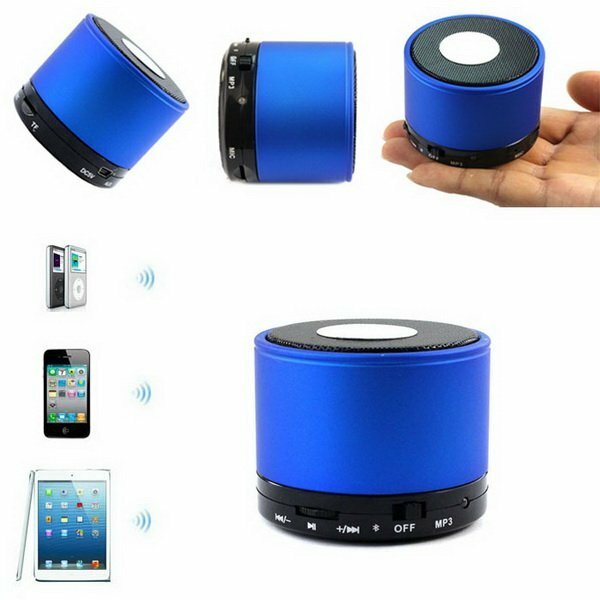 Usually, wireless speakers can play music via Bluetooth up to 33 feet (10m) distance from the Bluetooth audio source. A paired wireless speaker and smartphone allows you to play music without the need to plug wires. There’s no question that Bluetooth amazingly works for our own advantage. That’s why more and more devices are equipping their gadgets with Bluetooth technology. Who doesn’t like a carefree wireless connectivity anyway? Bluetooth does its job better than the other wireless connectivity methods. So, why not?